∞ Hating But Loving One Direction ∞ Annabelle Stevens is probably the only 17 year old female on this planet who isn't crazy about the boy band One Direction. She found nothing about them astonishing or likable. So when she has no choice but to live with them for a while, what can possibly happen? Imagine living under the same roof with the five guys you hate the most who happens to be famous and very, very crazy. Top that with the fact that they keep trying to kill you by accident and you find out that you have amnesia and one of them was your childhood bully. 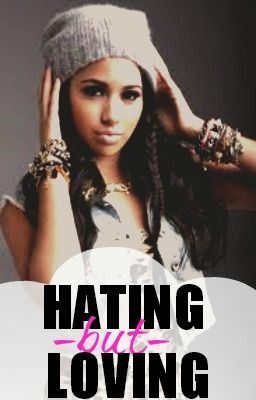 Hating But Loving isn't your typical fan fiction, join Annabelle as she drowns in sorrow, swims in pools of tears, laugh without humor, and love with doubts. Can One Direction really breaks Annabelle's exterior? Or will she continue being the girl who've lost everything.